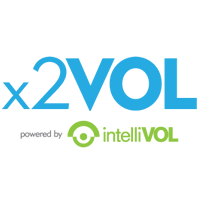 Get x2VOL pricing for your school or district. Please fill out the information below and we'll send you a quote, or we will call you with additional questions! Since we work with schools nationwide we've seen what highly successful service programs have in common. 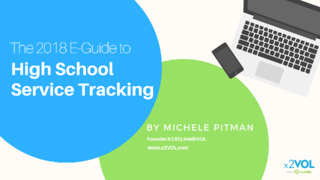 We have compiled our findings in our newest publication called the 2018 E-Guide to High School Service Tracking. You can download for free below!